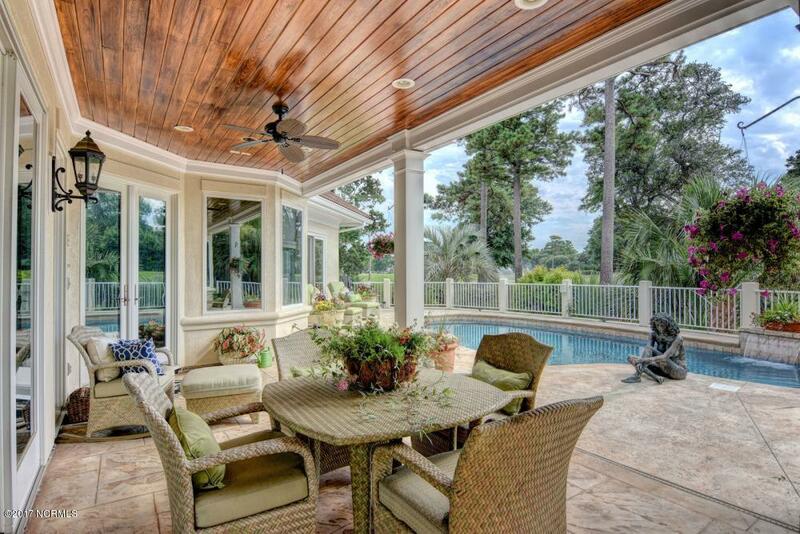 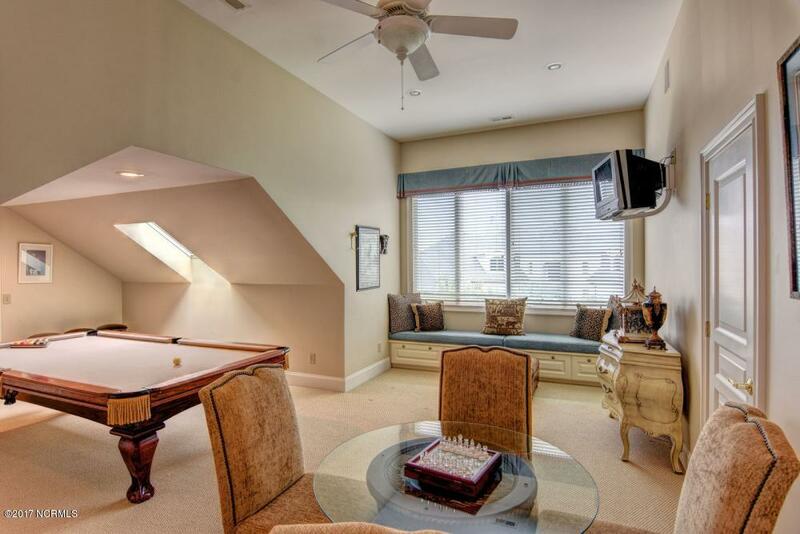 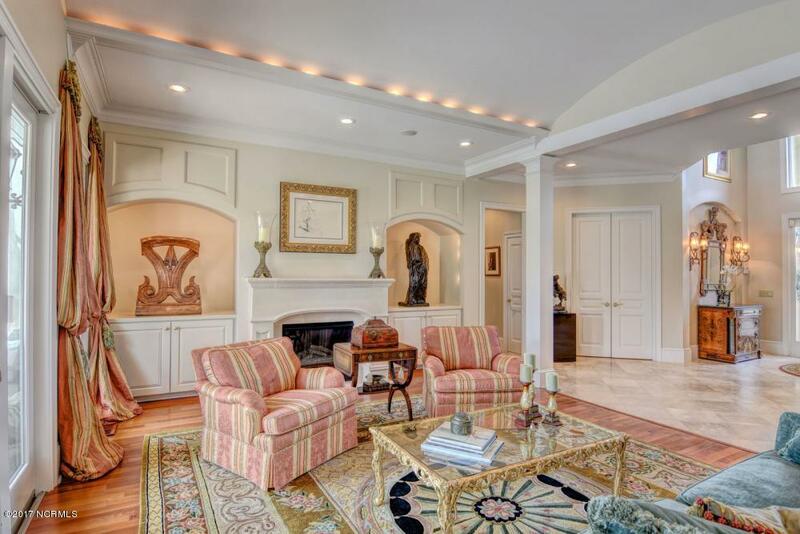 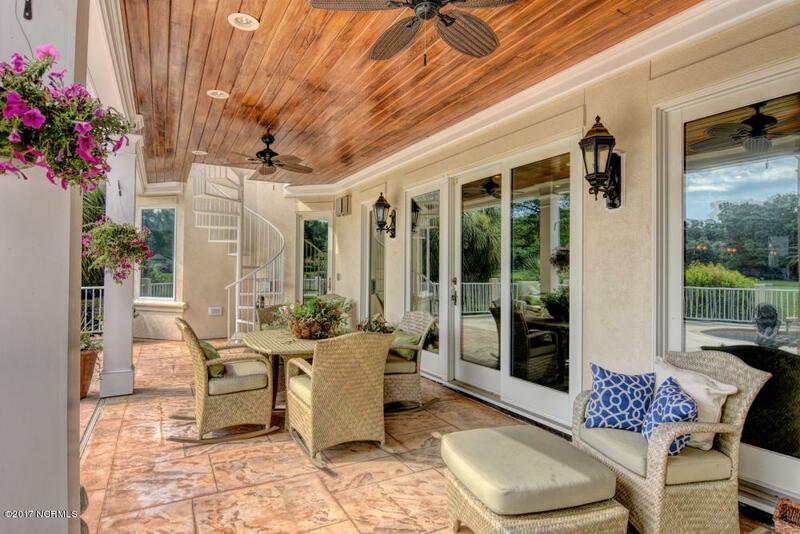 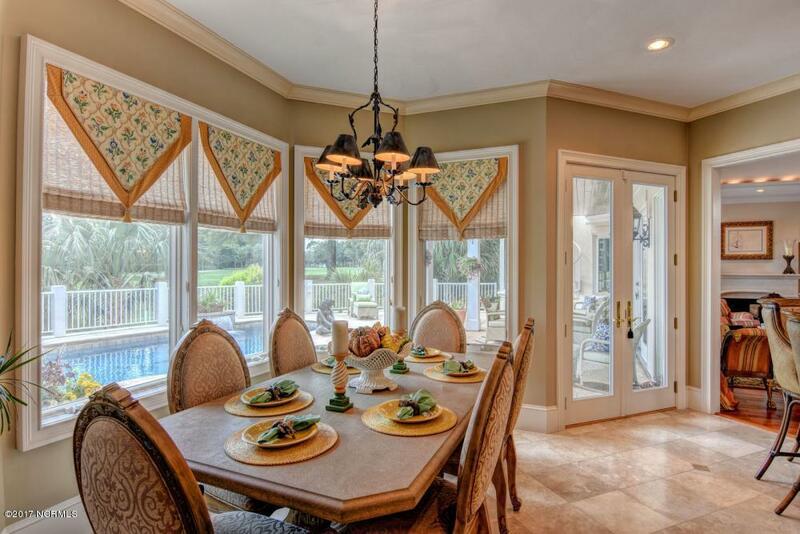 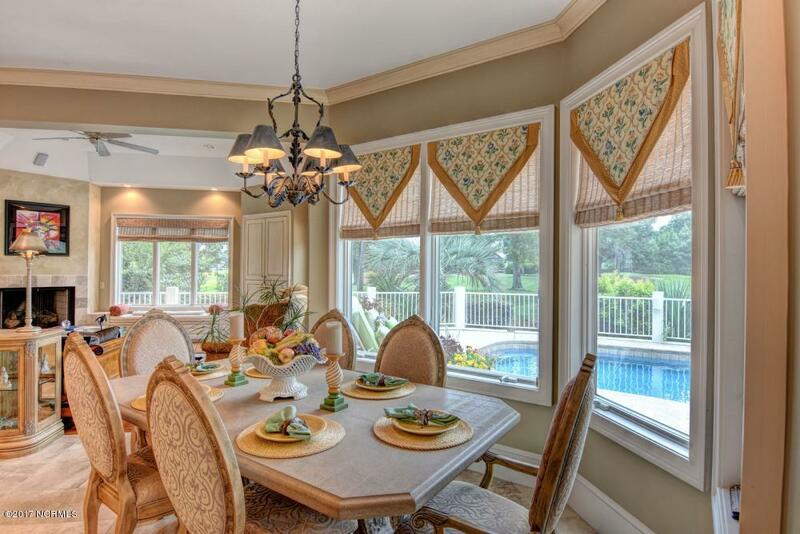 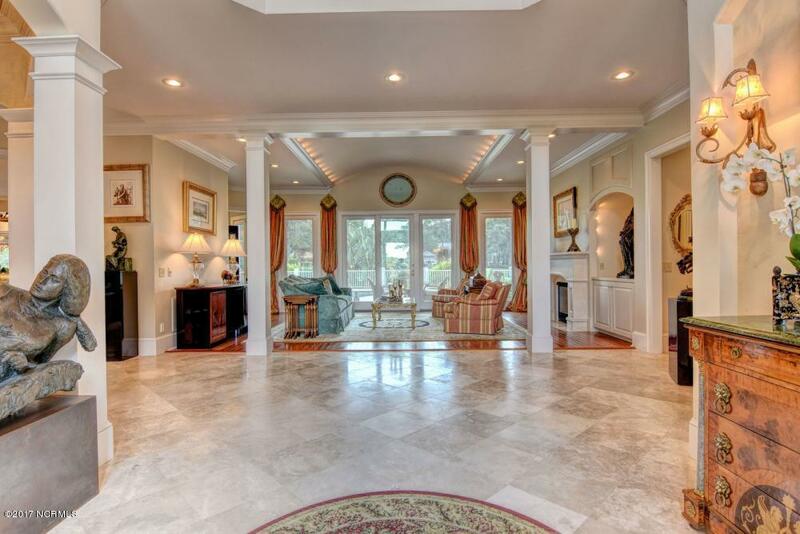 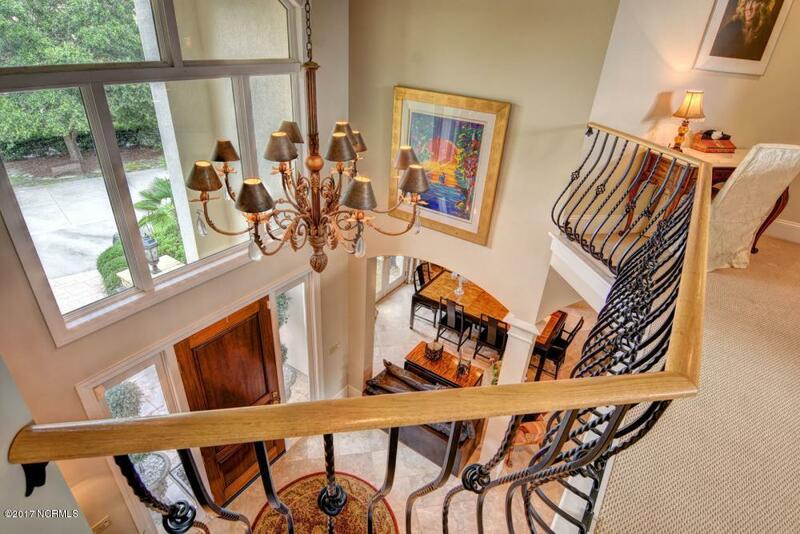 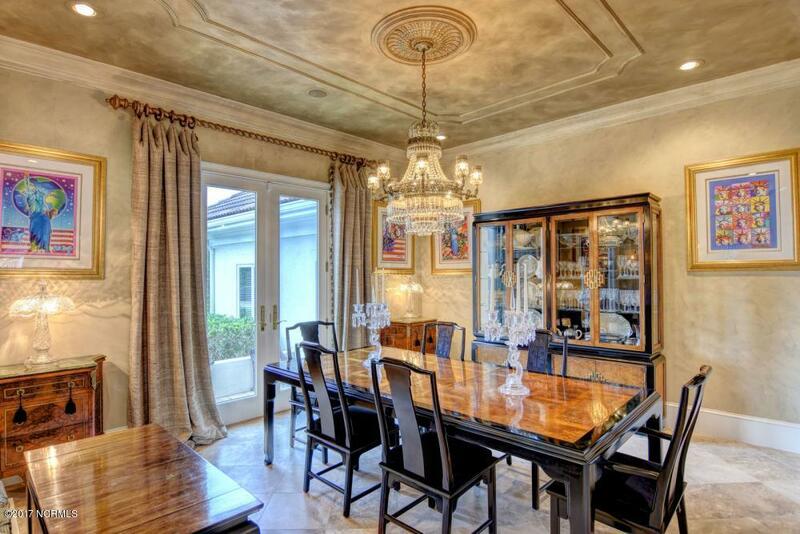 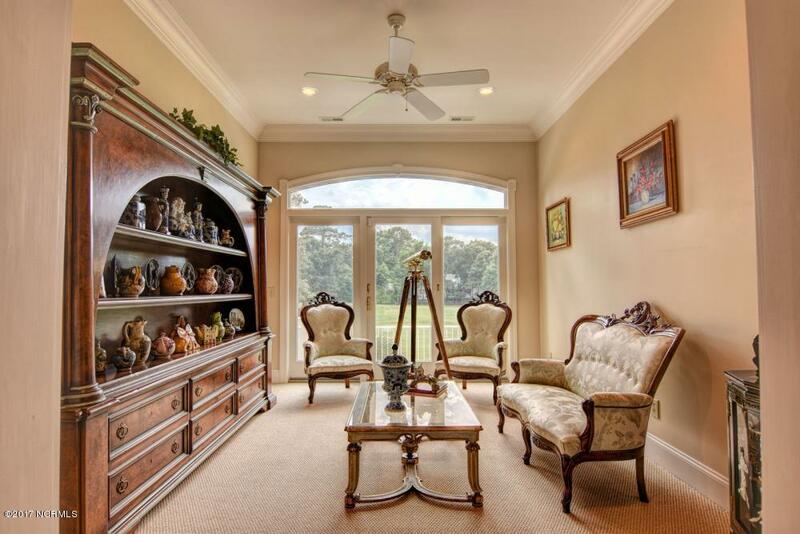 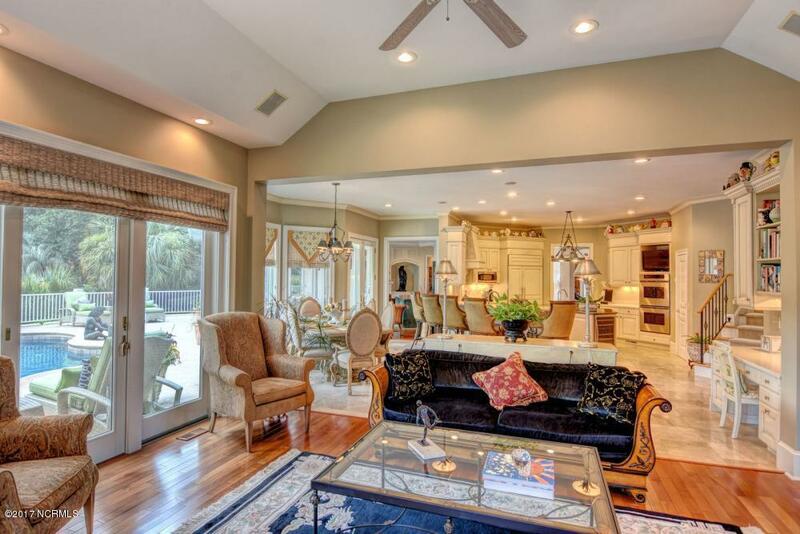 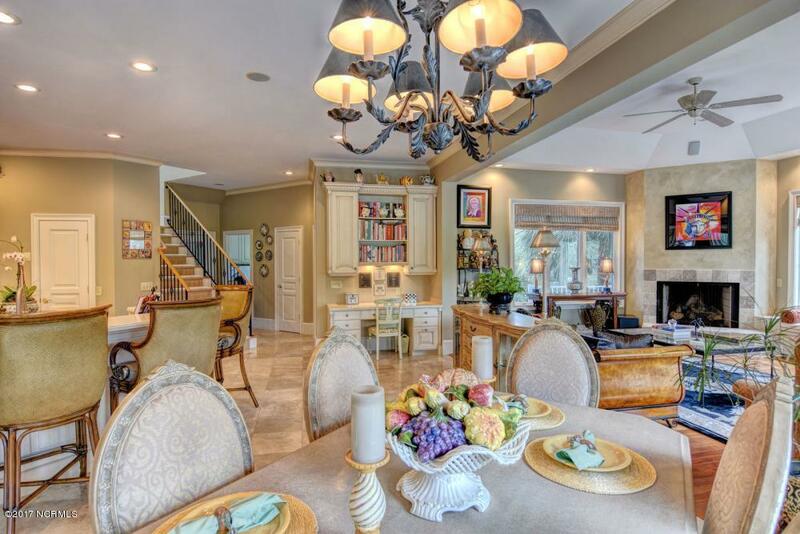 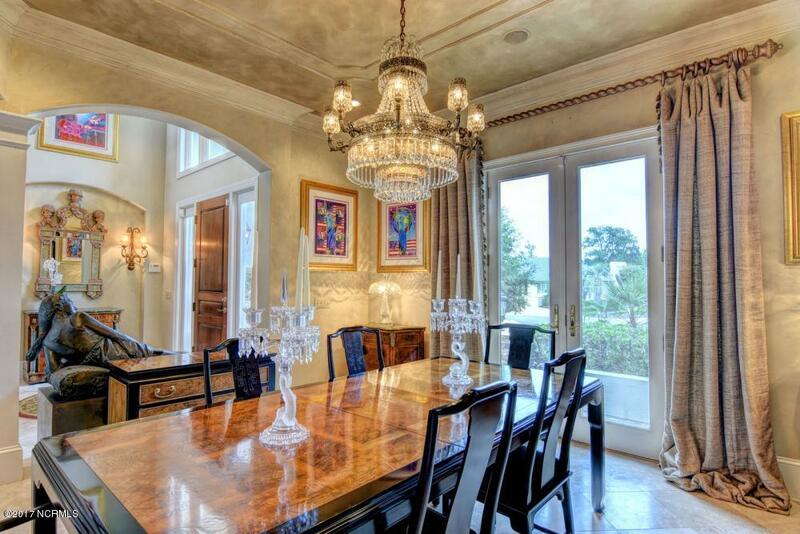 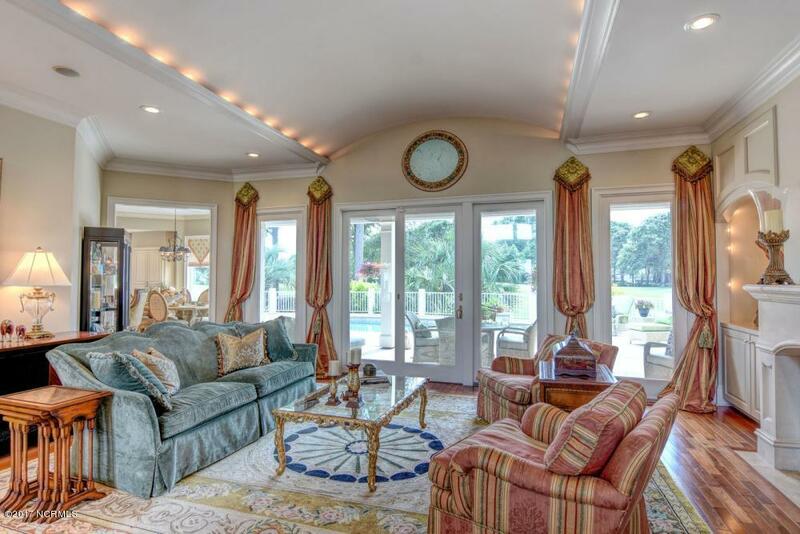 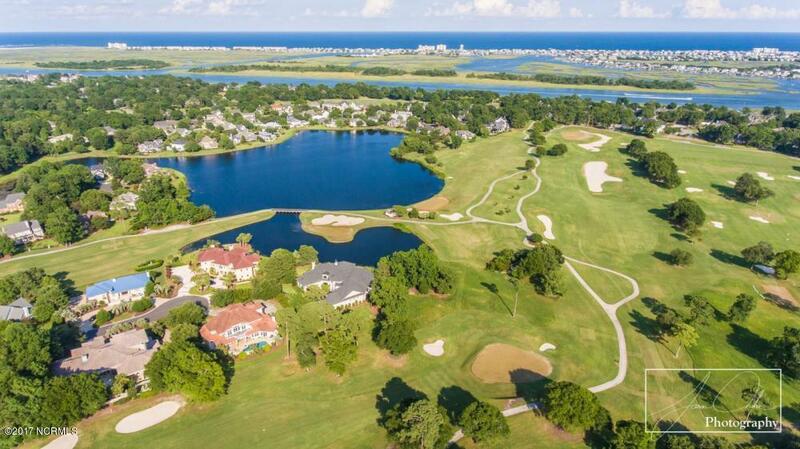 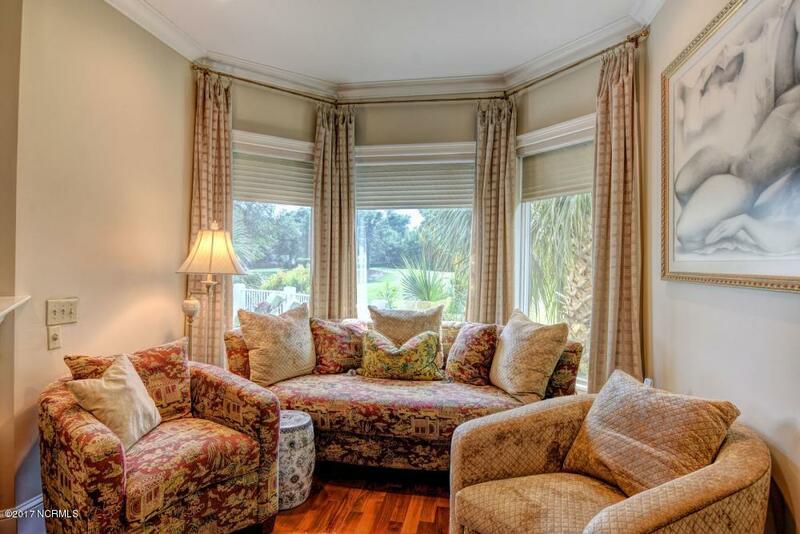 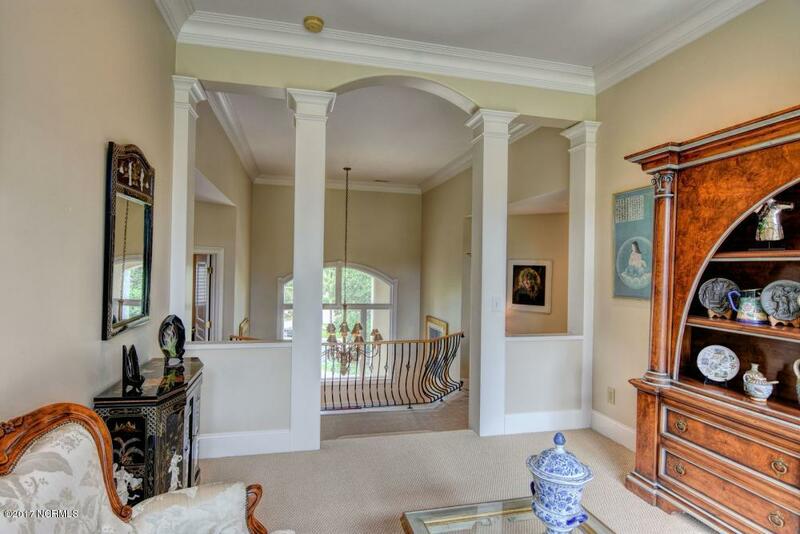 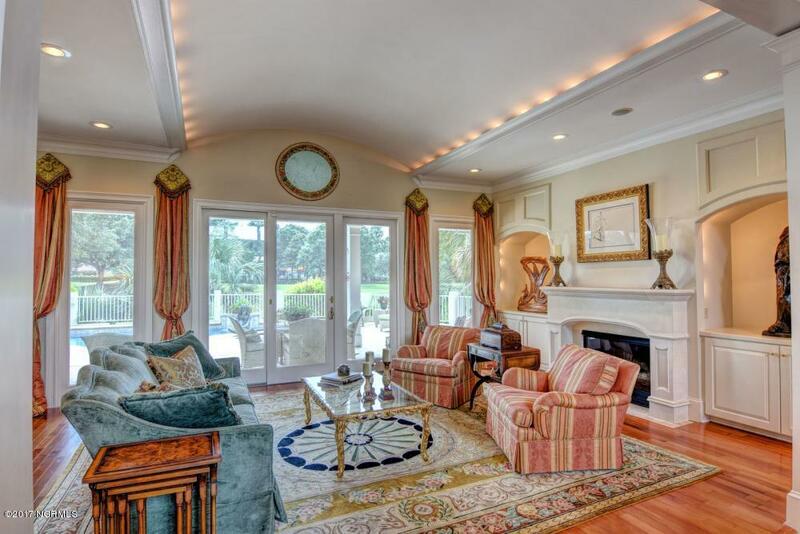 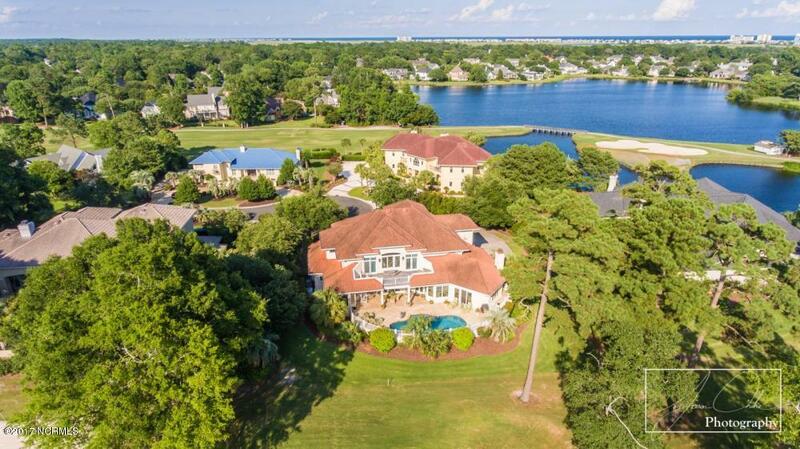 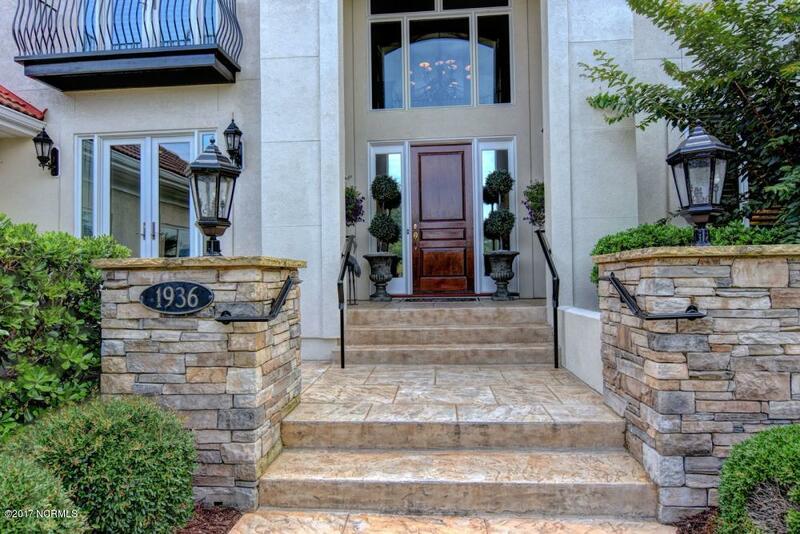 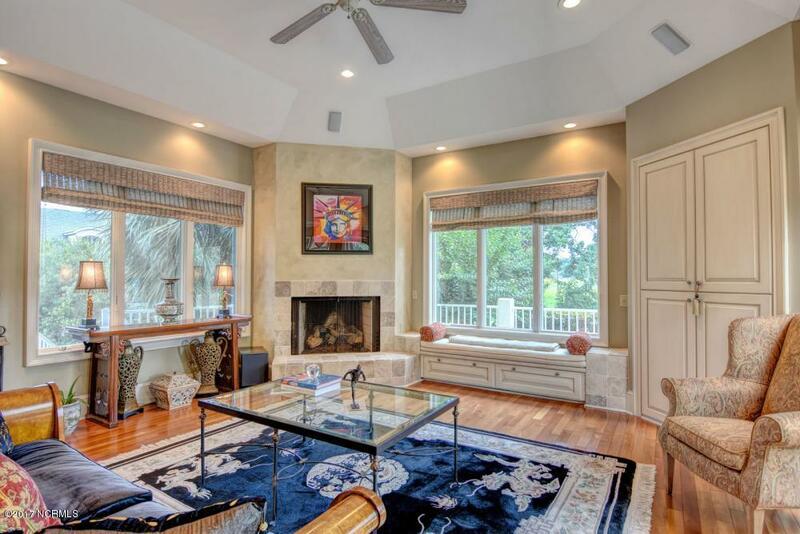 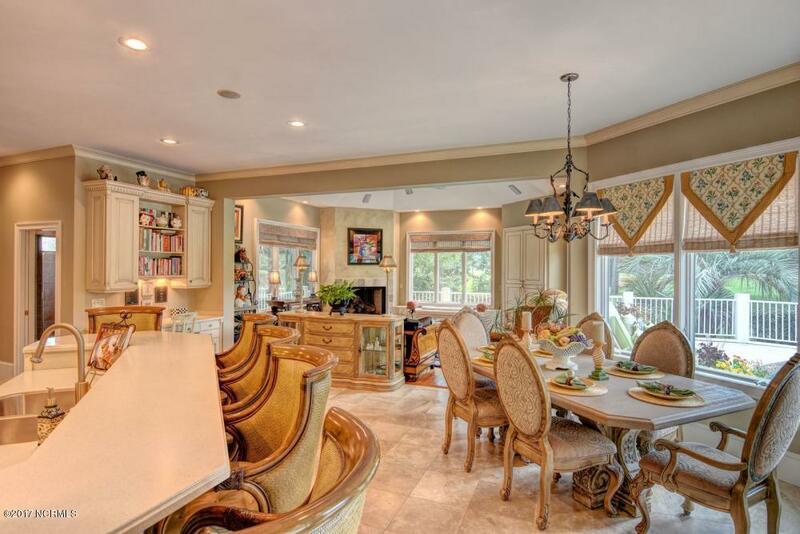 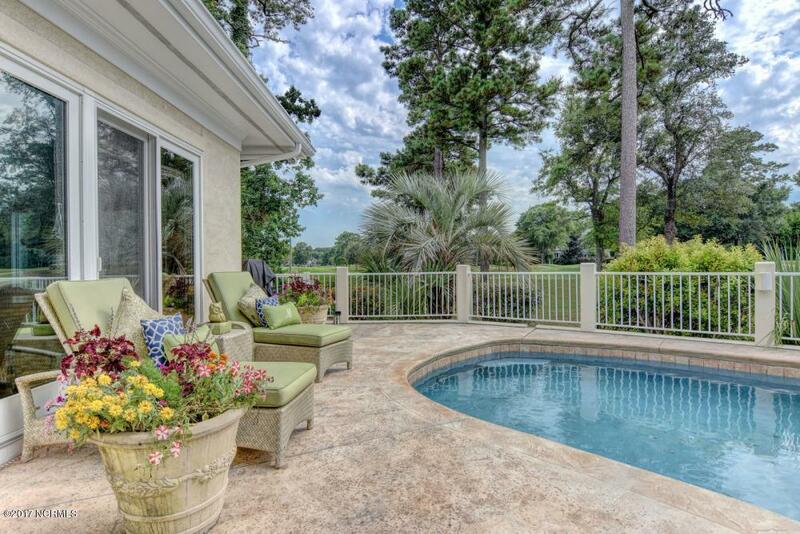 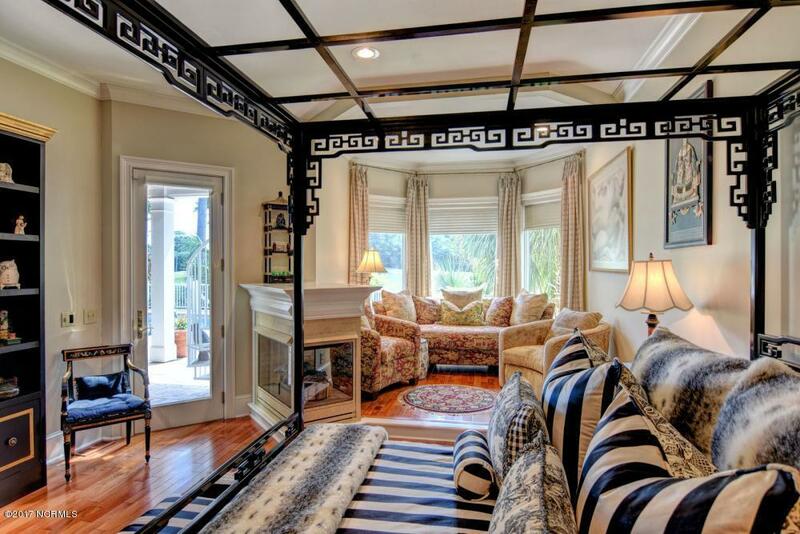 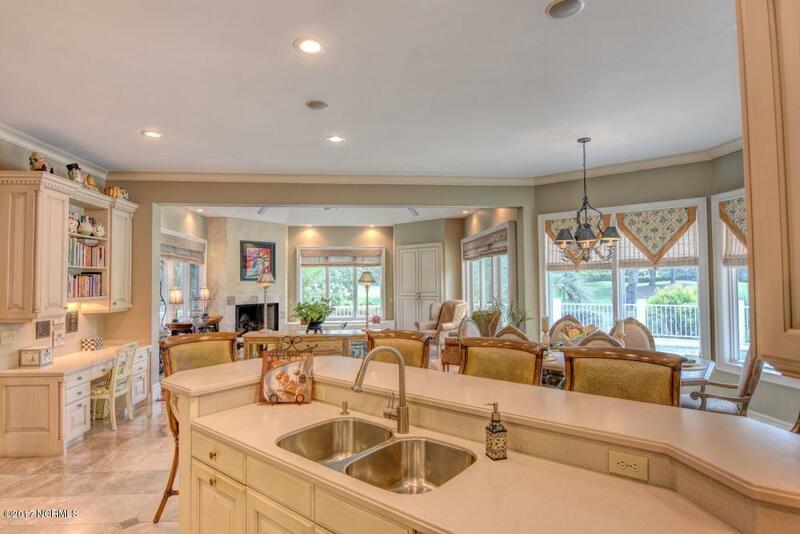 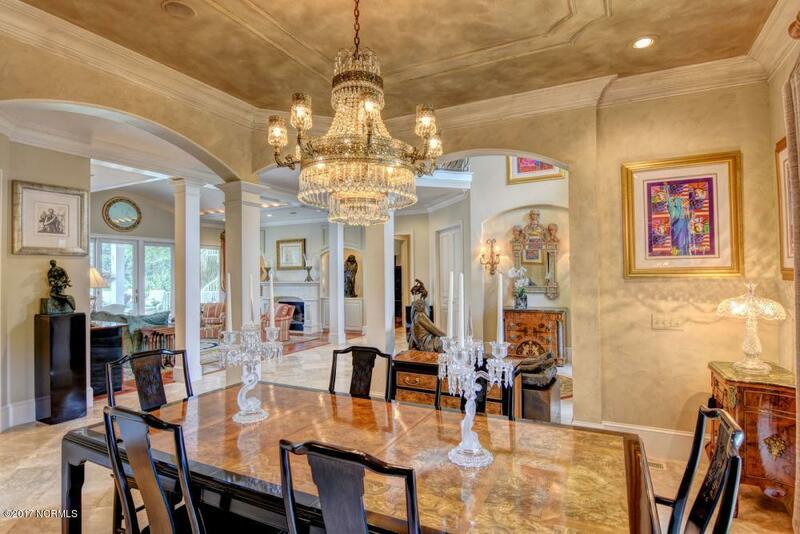 Enjoy the Mediterranean lifestyle right here in Wilmington. 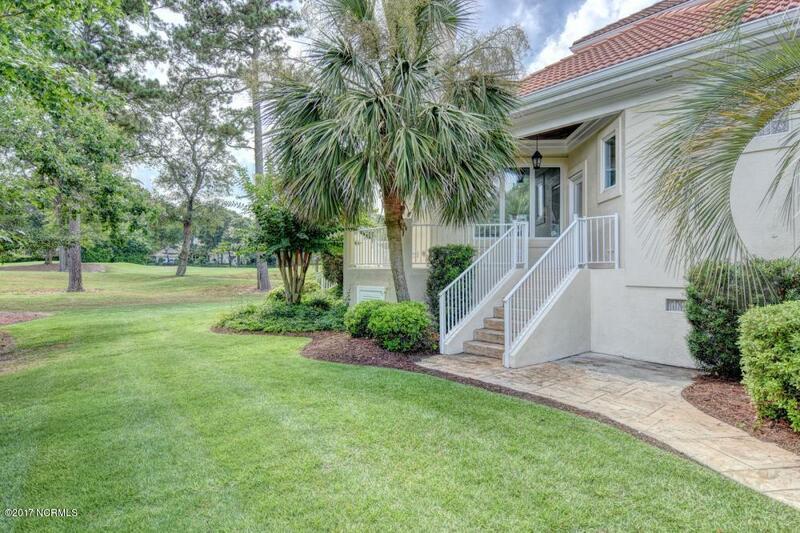 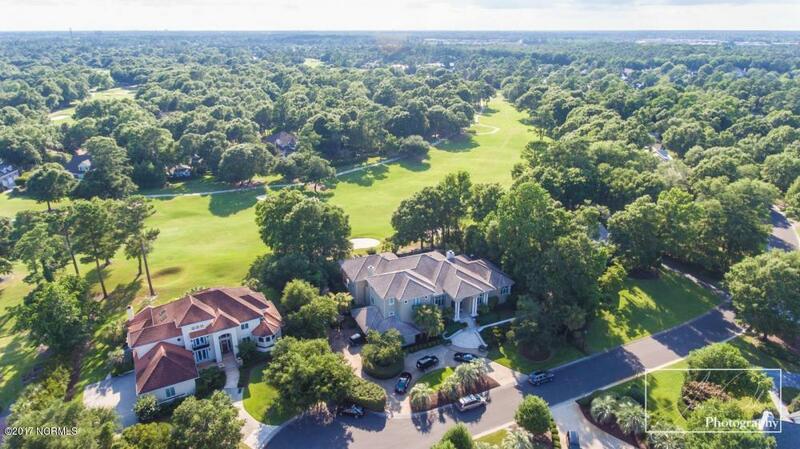 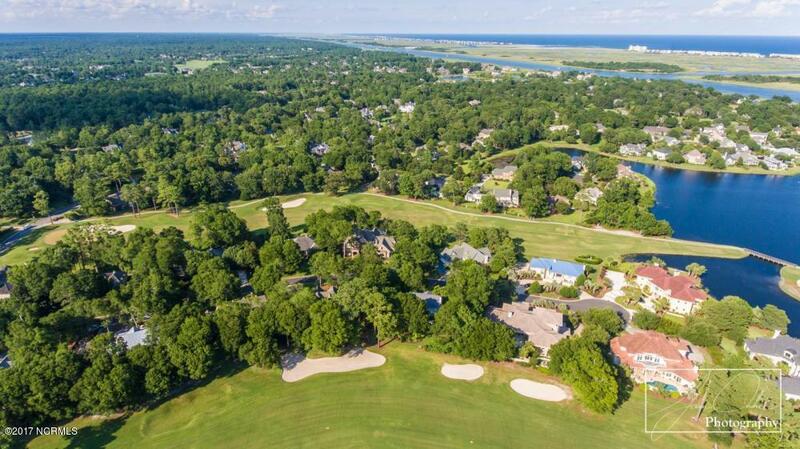 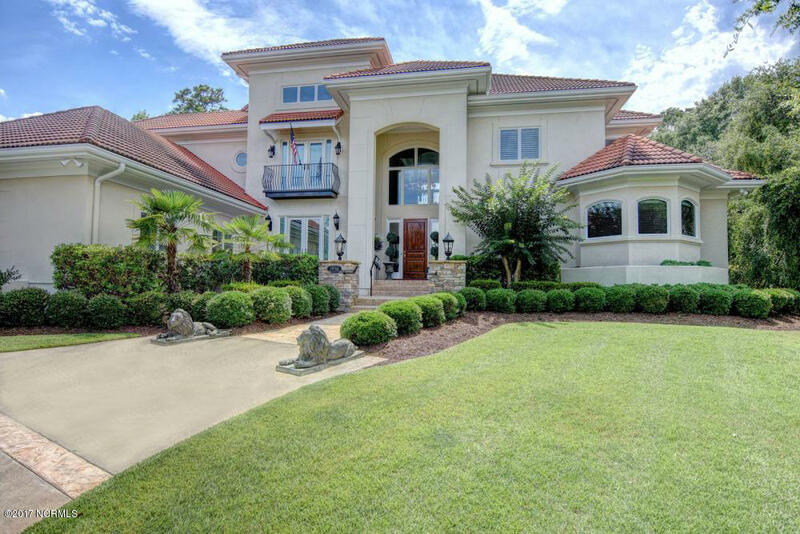 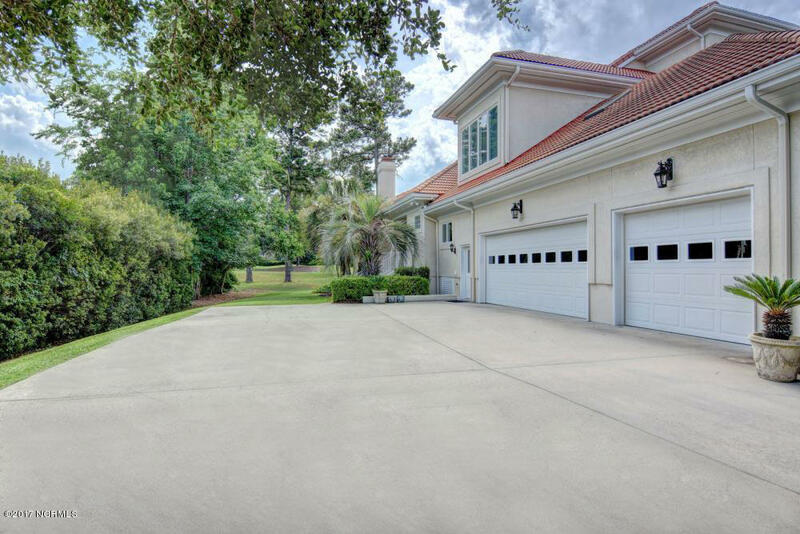 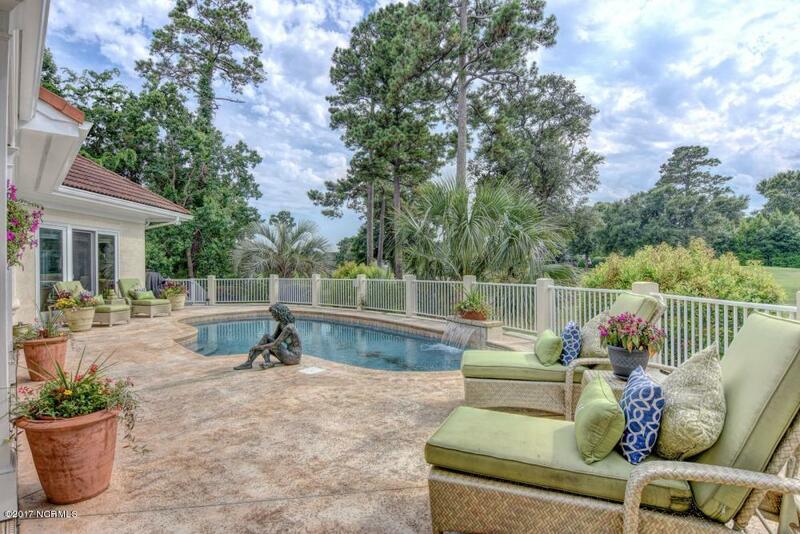 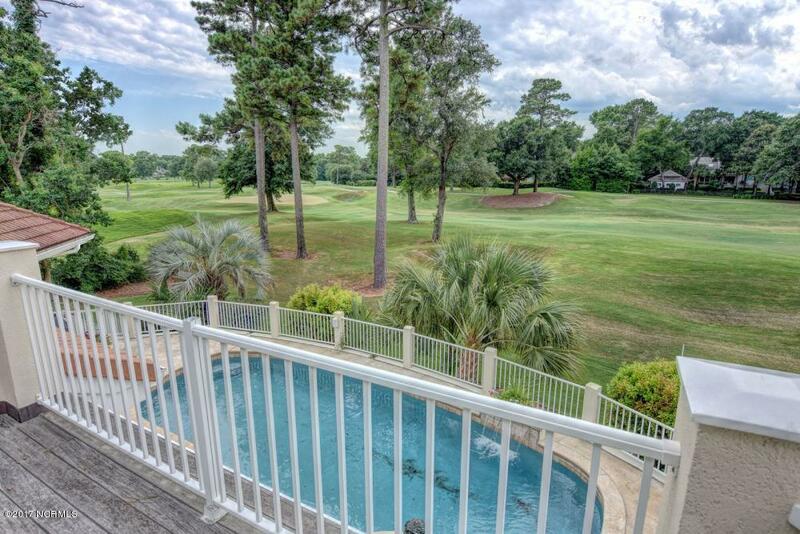 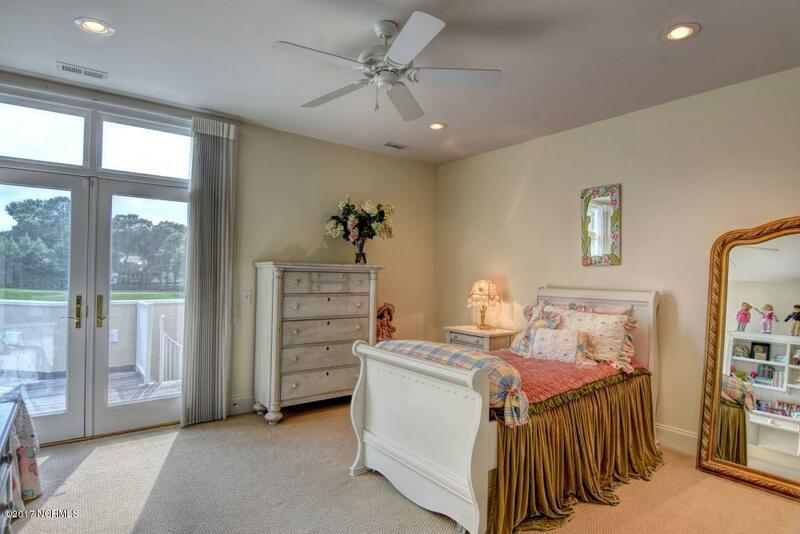 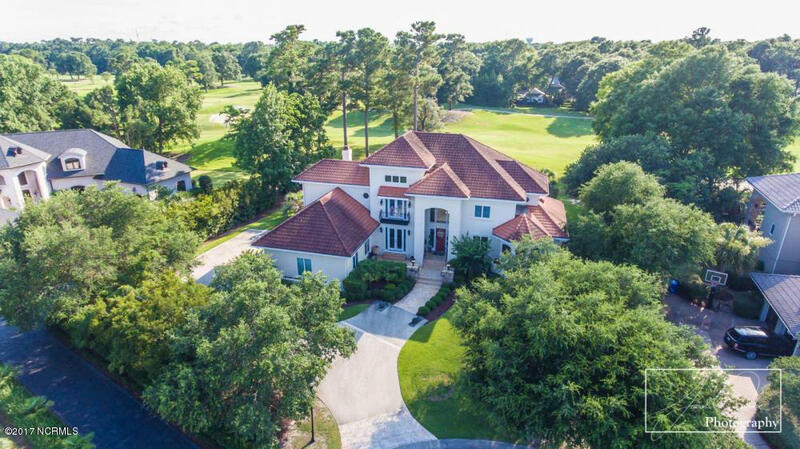 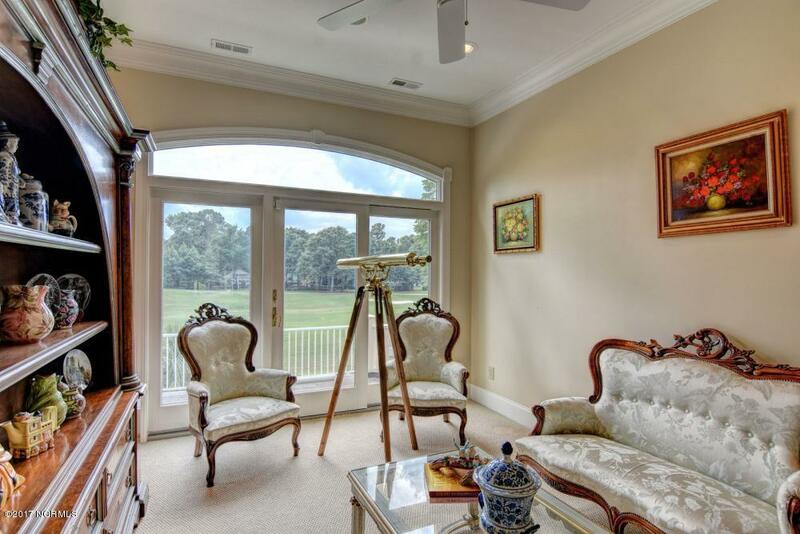 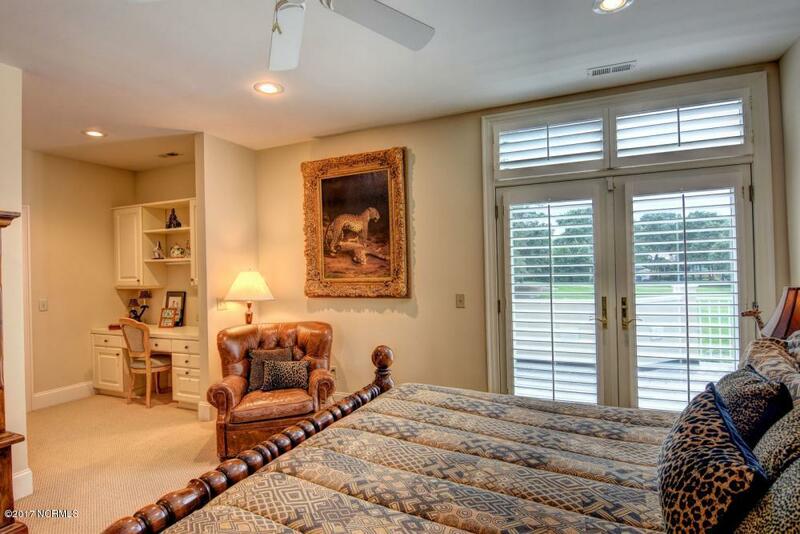 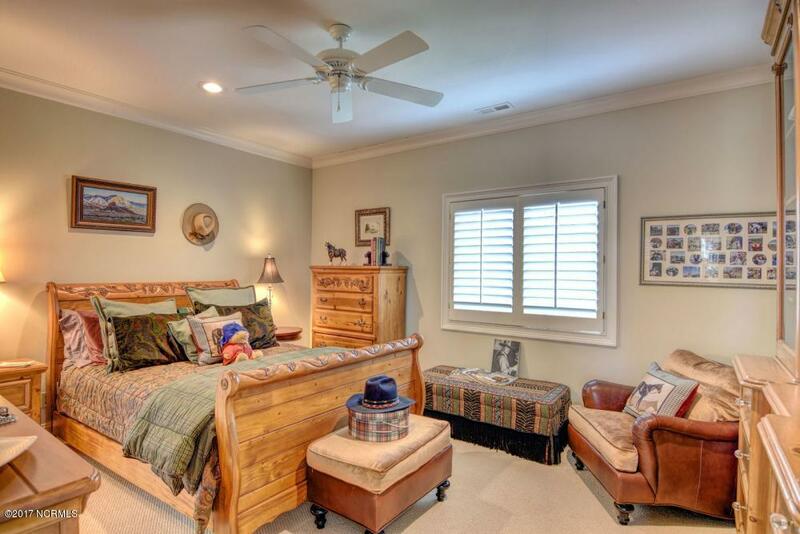 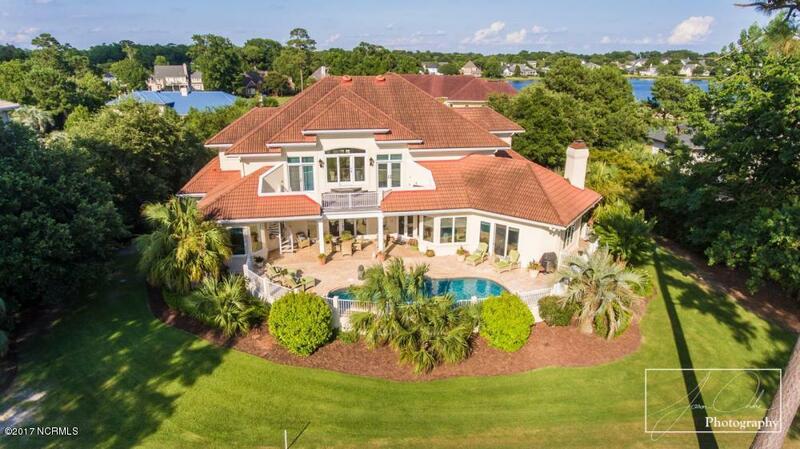 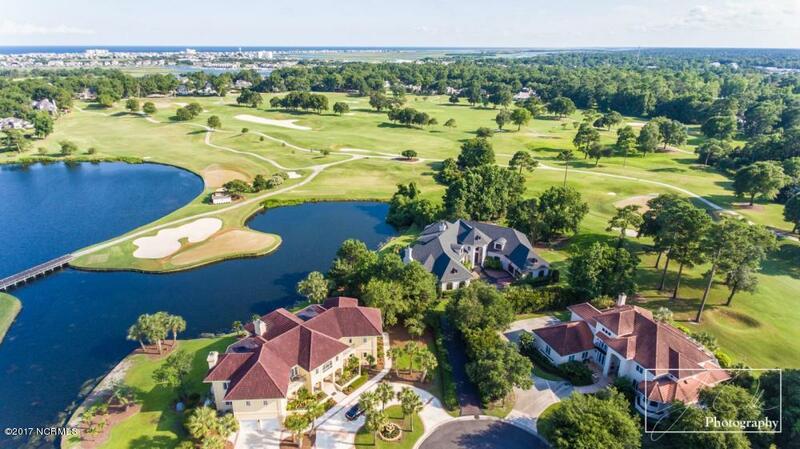 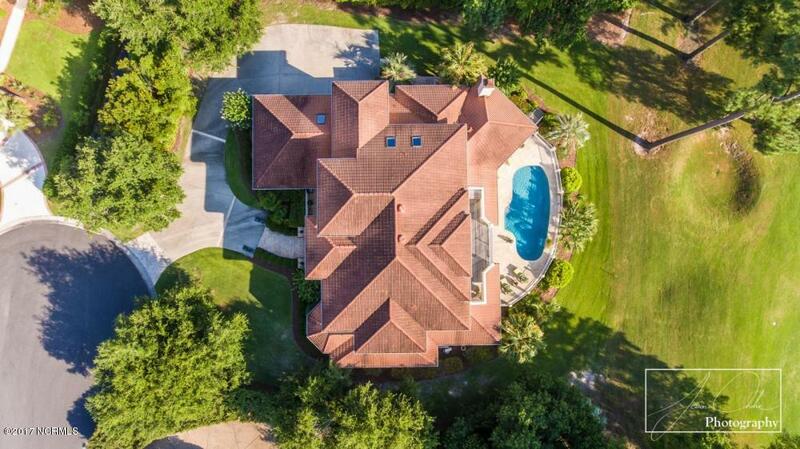 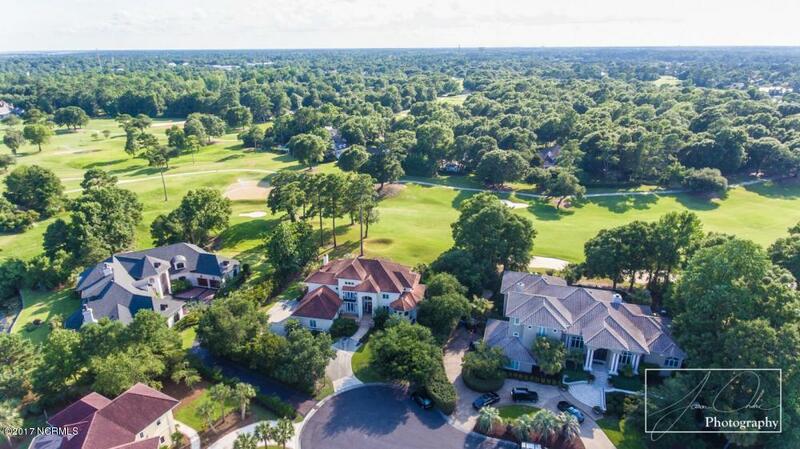 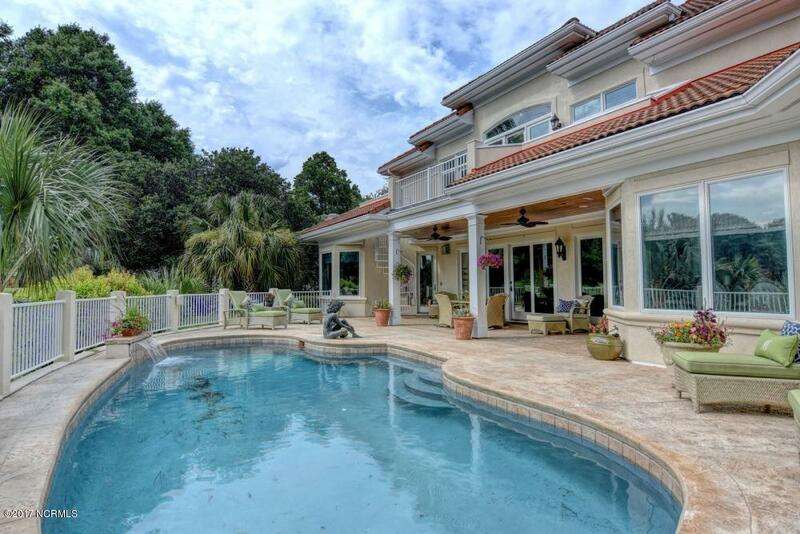 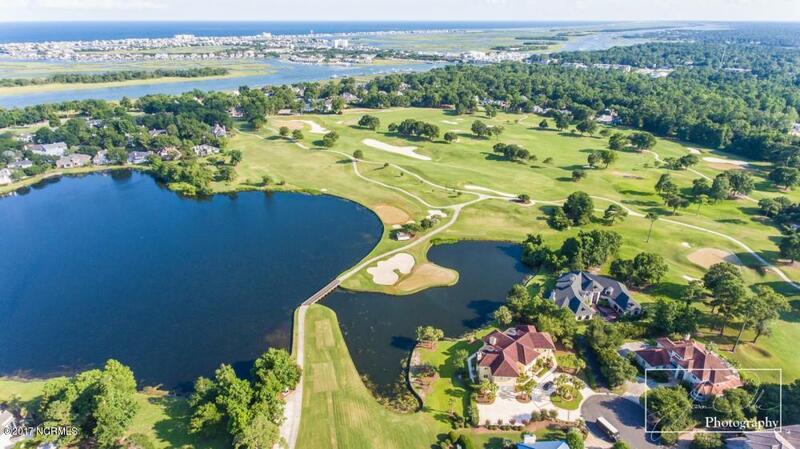 Set back on a lot with close proximity to much of what the Country Club of Landfall has to offer, this home boasts views of our Dye Golf Course and has wonderfully landscaped front and back yards complete with pool and fountain. 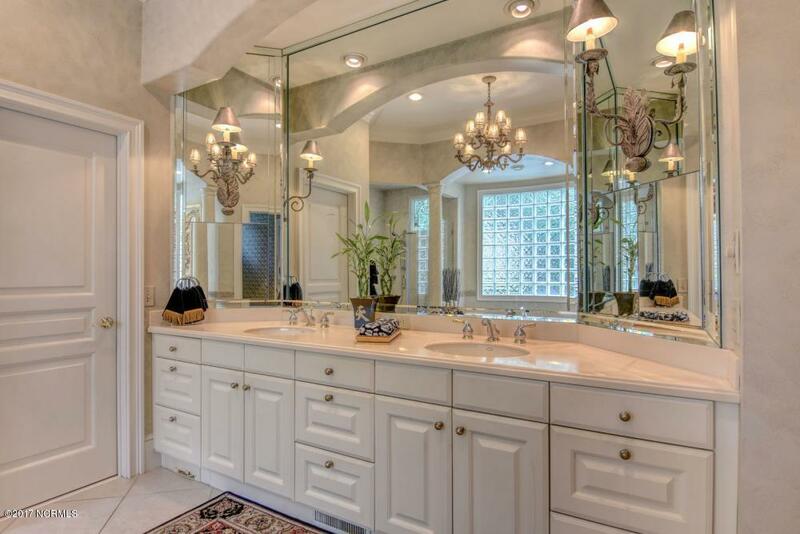 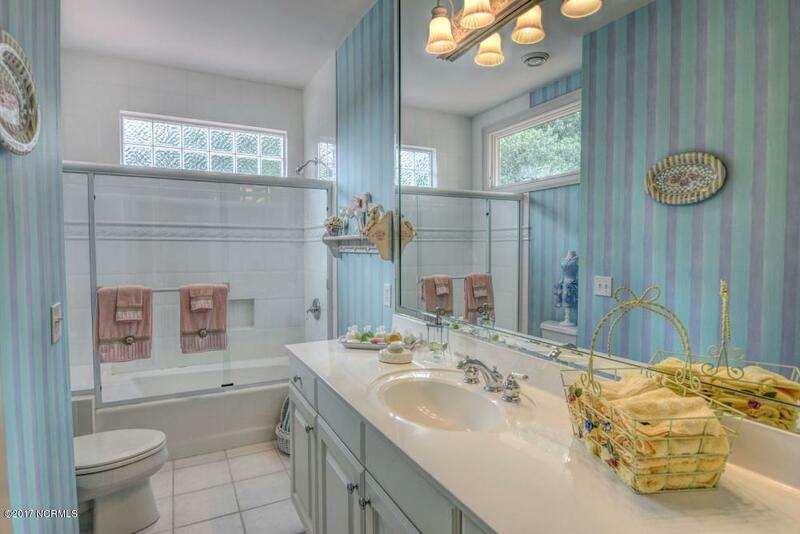 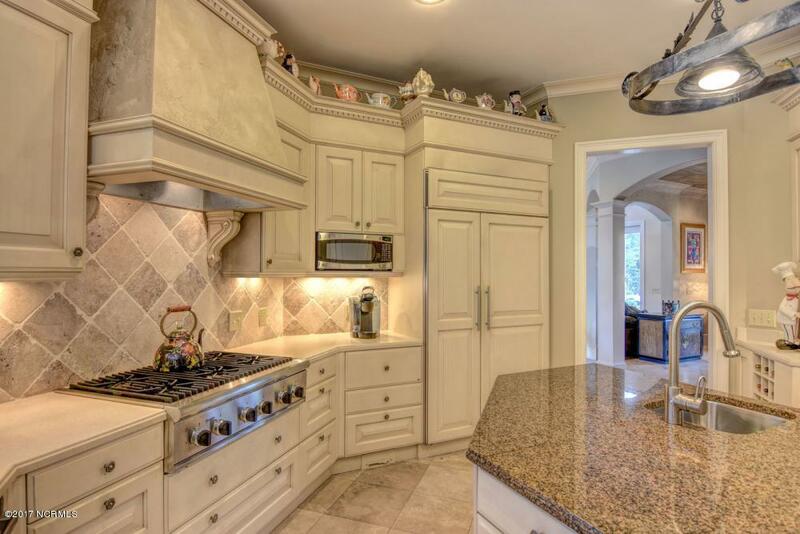 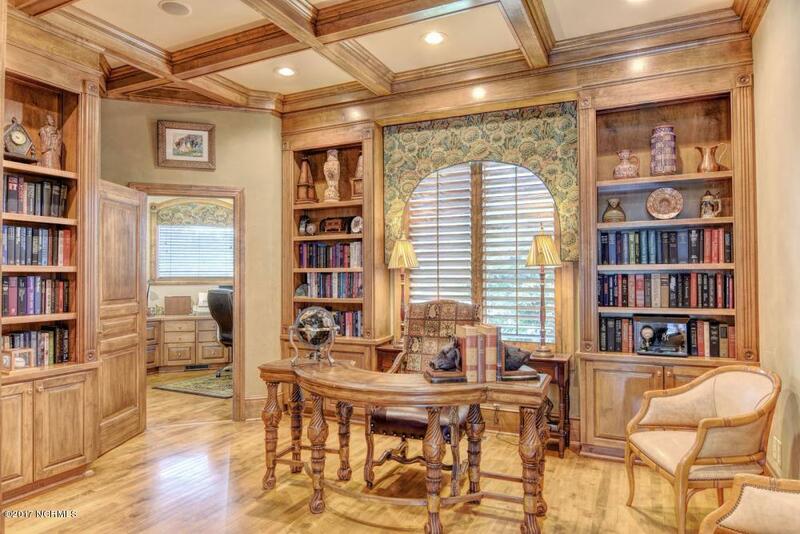 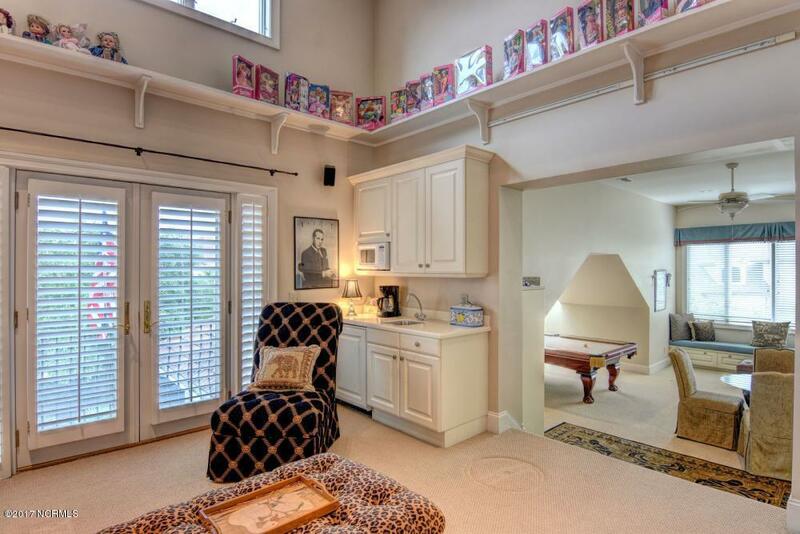 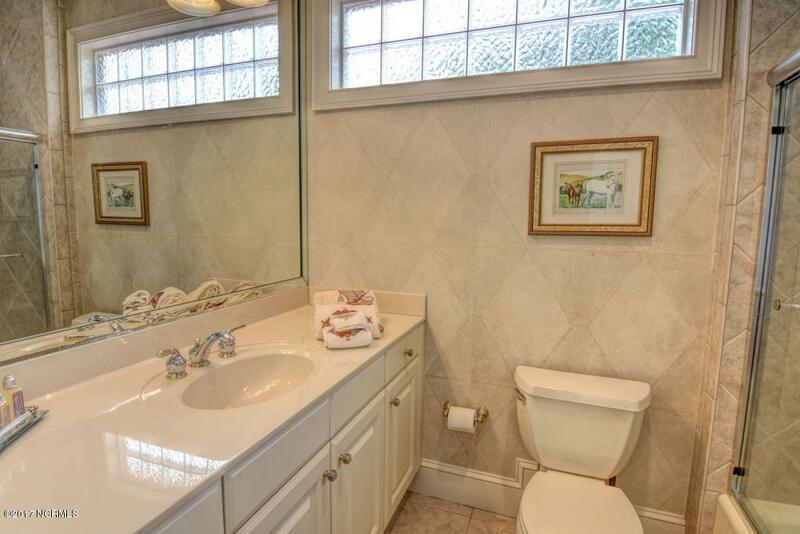 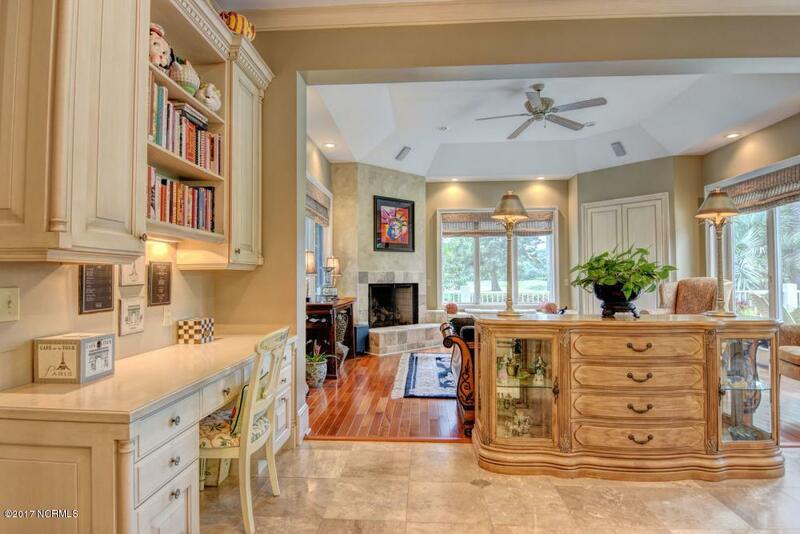 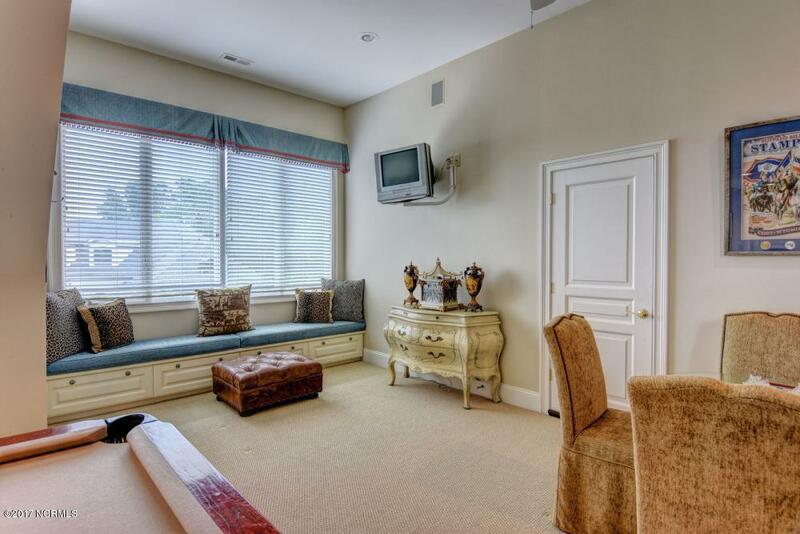 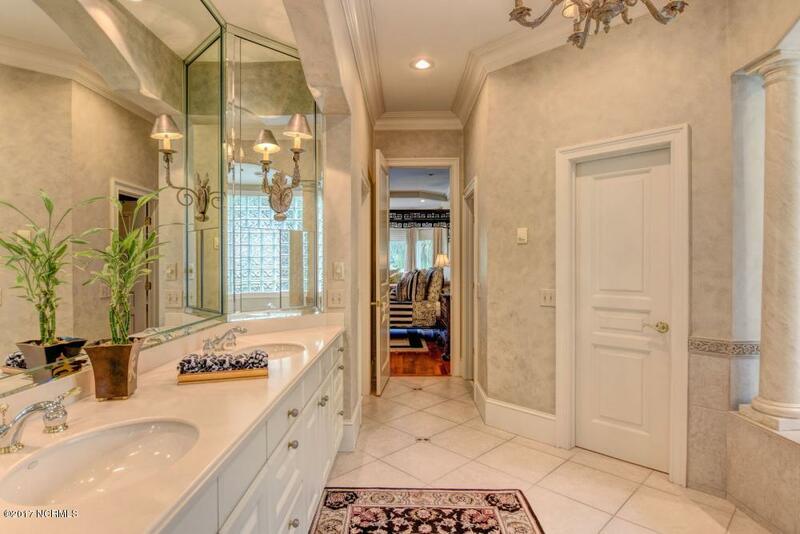 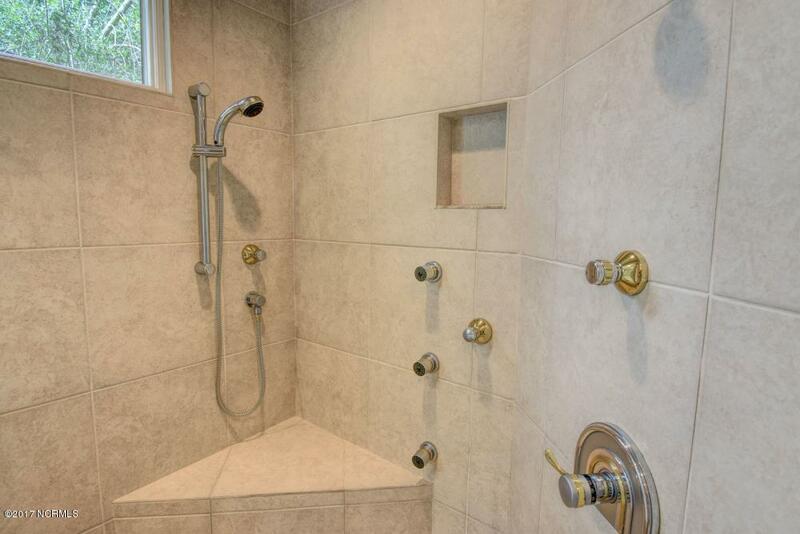 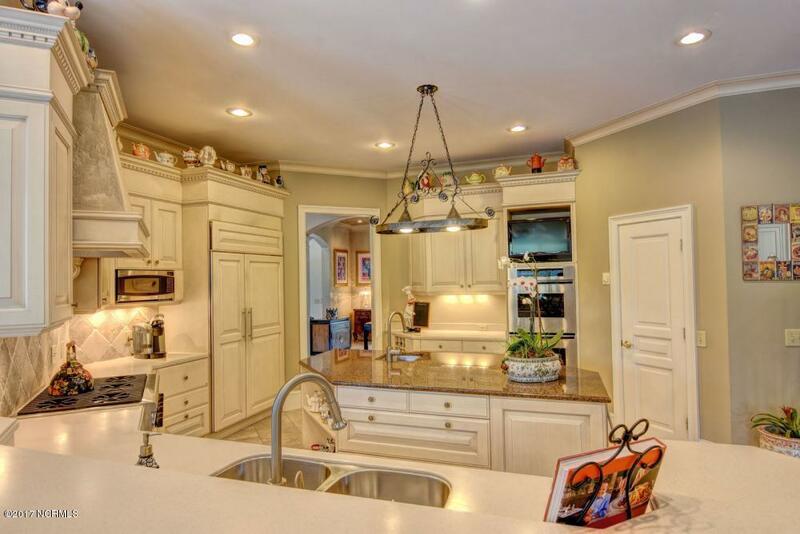 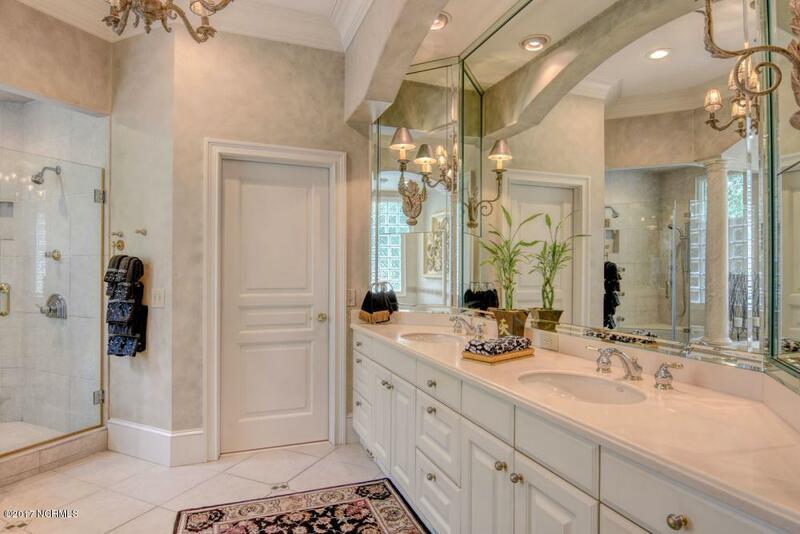 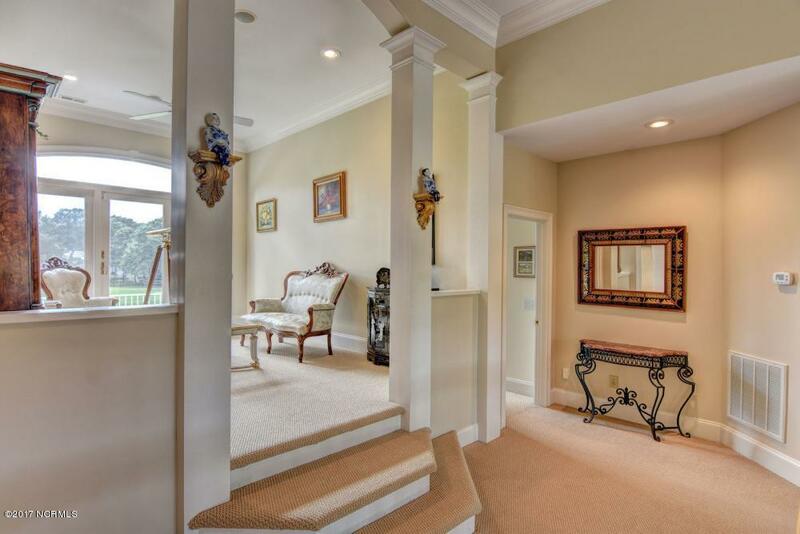 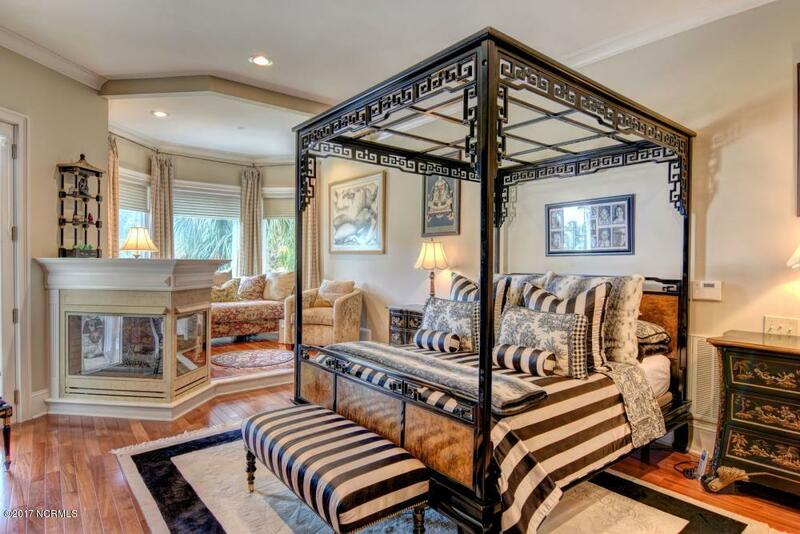 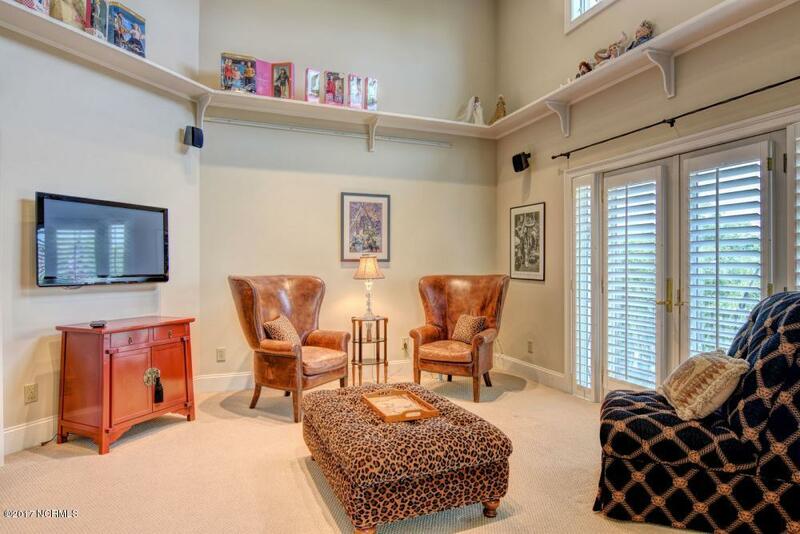 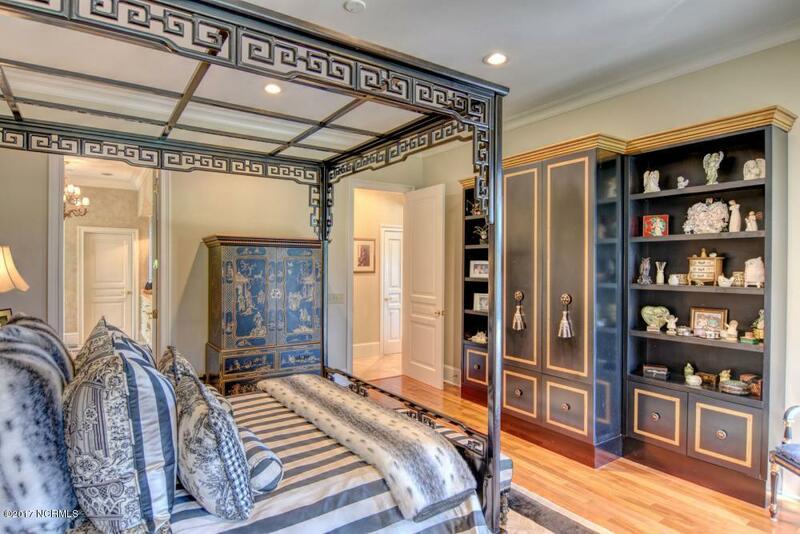 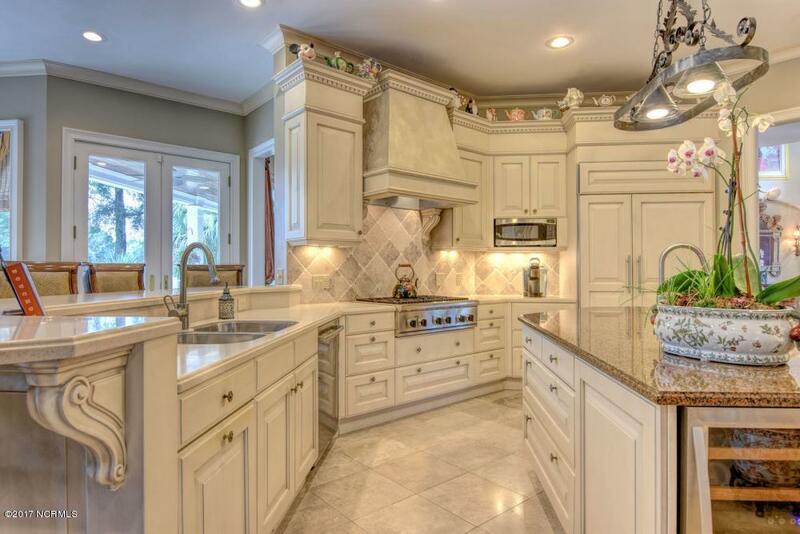 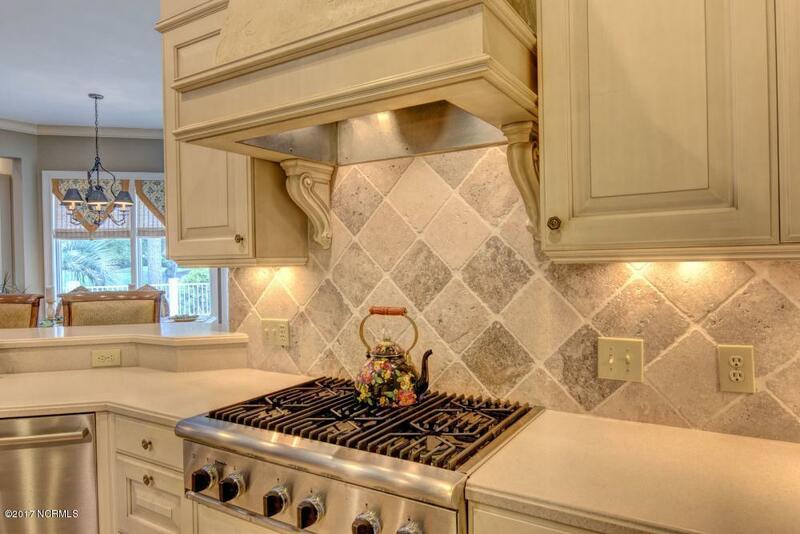 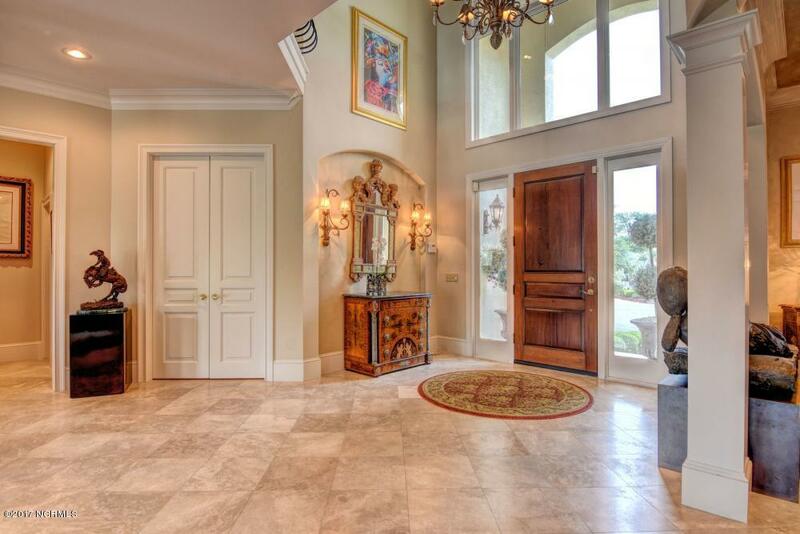 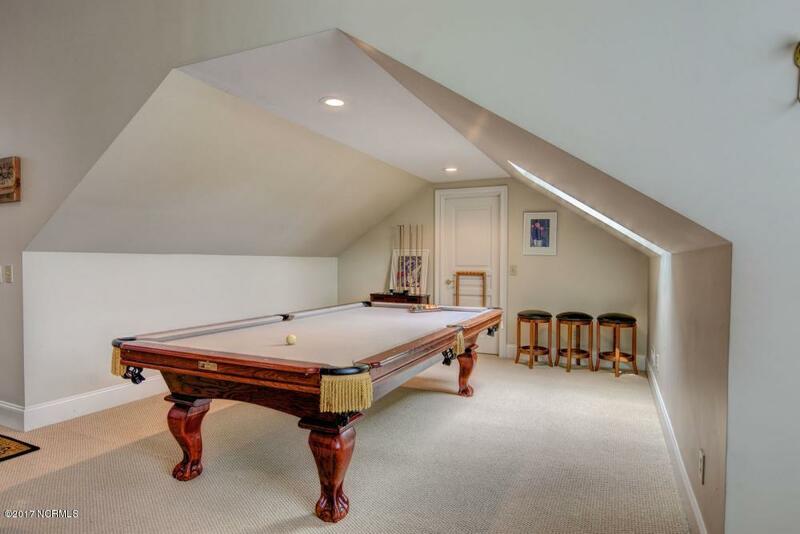 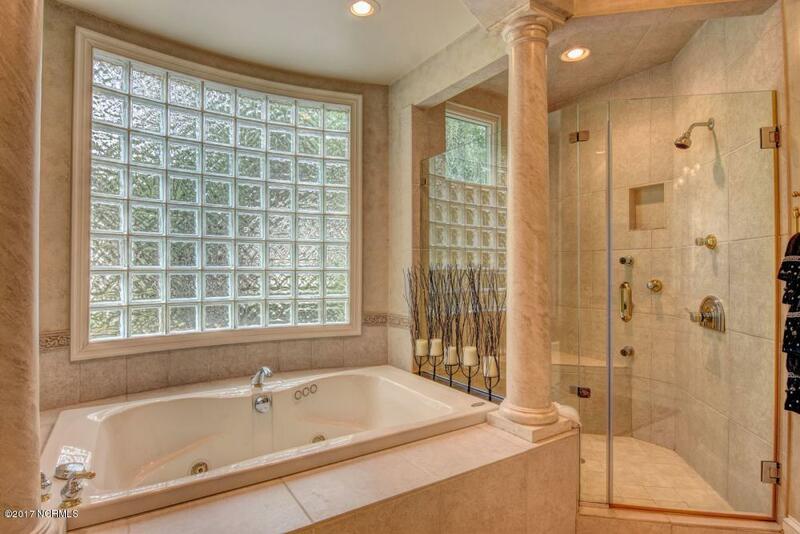 This stunning home boasts custom details throughout, nothing has been overlooked in this 5,676 square foot home. 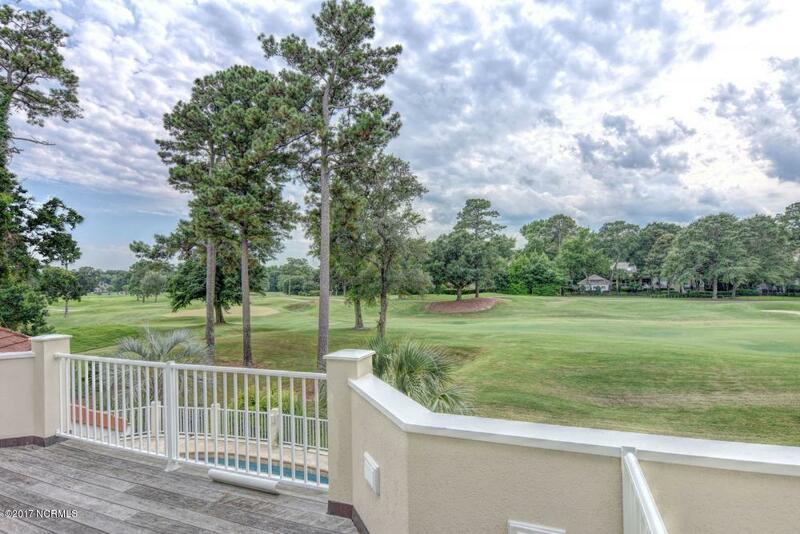 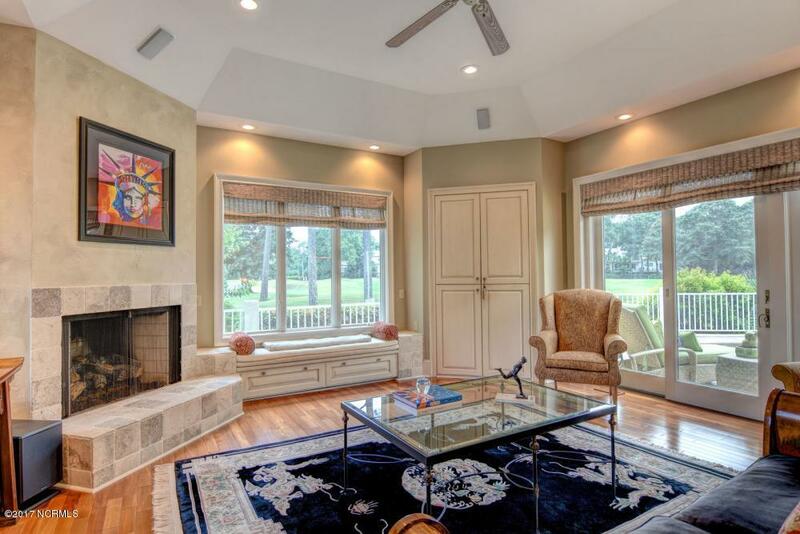 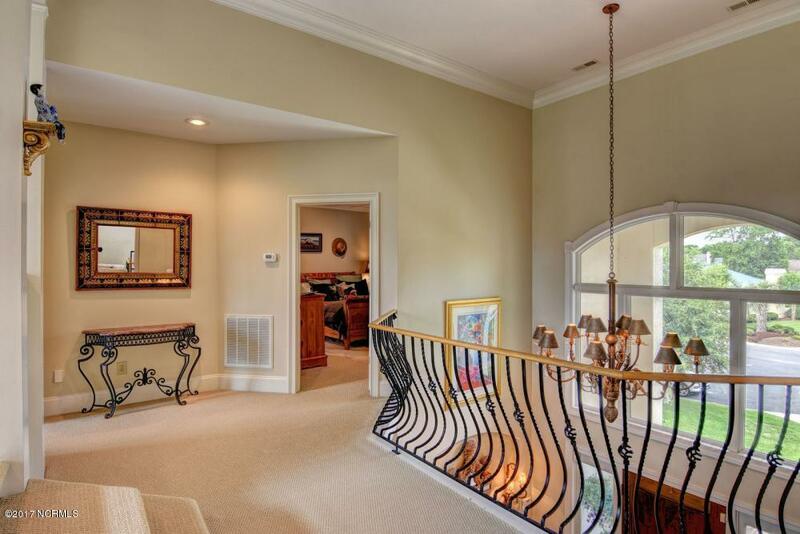 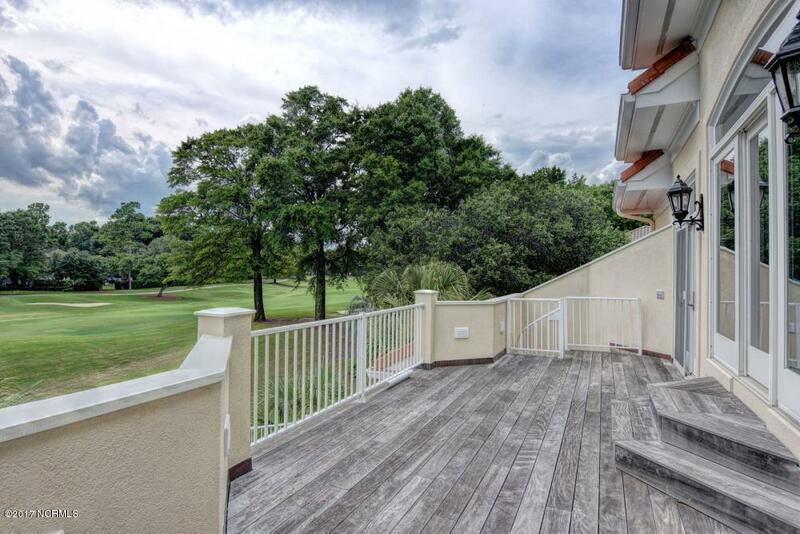 The downstairs of the home has been expertly designed to take advantage of the views of the 17th fairway as the living area opens up directly to the sprawling patio and pool. 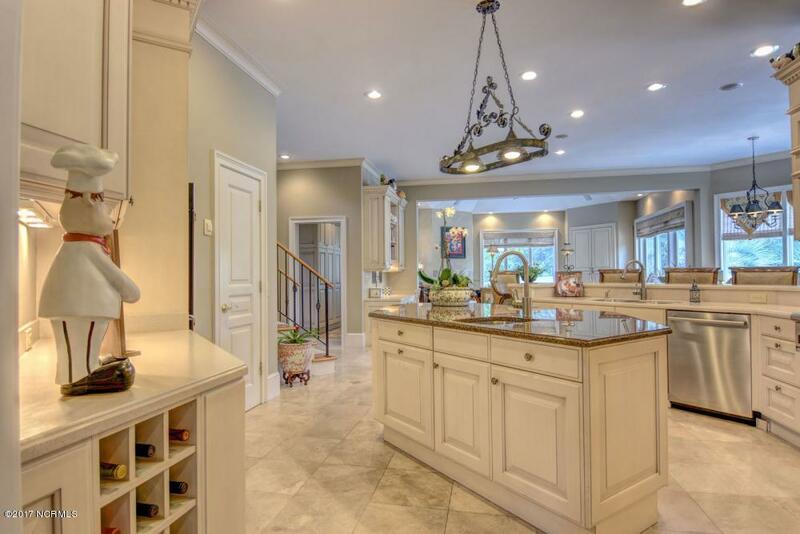 In addition to the living areas including chef's kitchen with Sub -Zero and 2- dishwashers, the first floor contains formal living and dining rooms, and a master en suite with radiant heated floors.